Today I wanted to introduce you to the other two very special friends who are a part of my Dwelling book launch blog tour (and make sure you follow the links below so you can get two more additional entries in the epic giveaway!). Sandy from Reluctant Entertainer and KariAnne of Thistlewood Farms. Both of these ladies have amazing blogs. 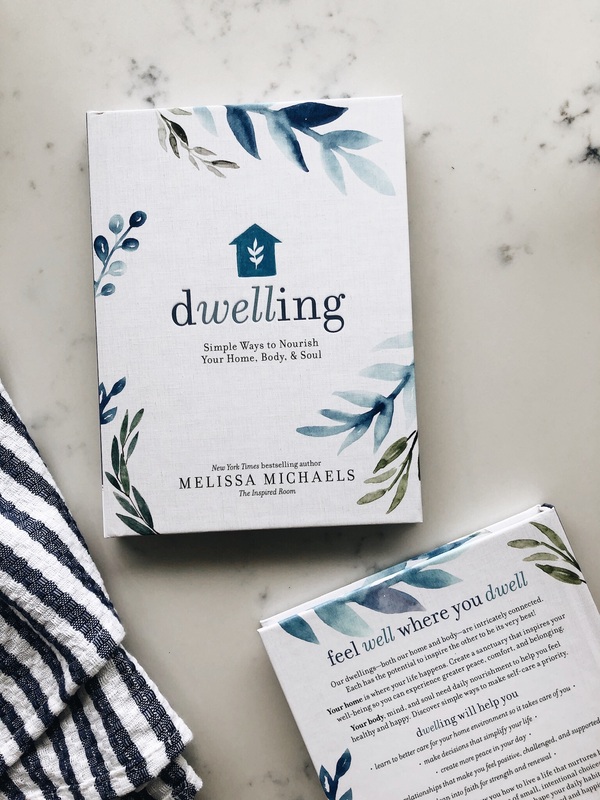 While they are unique from each other, they each communicate a message about “dwelling well” that is so important! Each of these ladies live their lives to the full. And isn’t that why we need to take better care of ourselves, so we can live life to the fullest? Both of these ladies bring their sense of joy for life to their home and to their readers! KariAnne (Thistlewood Farms) has quite a talent for describing her life and home in a funny story that often ends up with important take away lessons. I just love reading her posts. 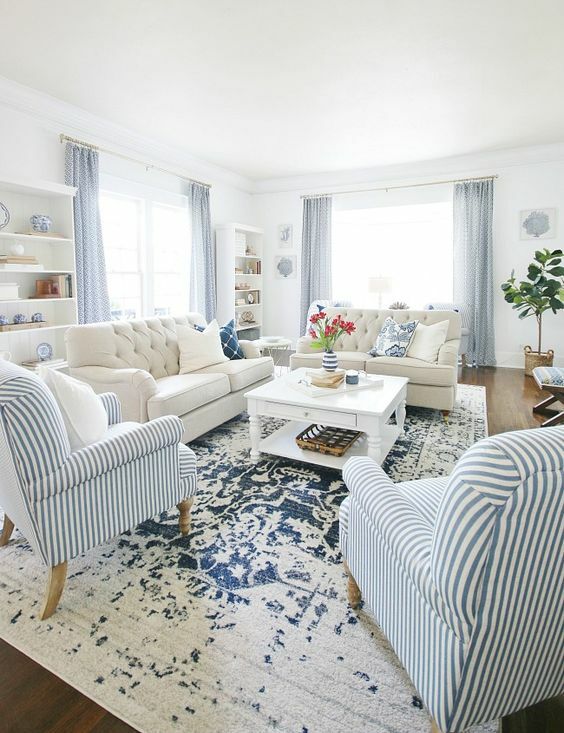 She recently was able to purchase her gorgeous childhood home and move back into it (which would totally would be my dream, too!). Fun fact, KariAnne and I have been working together for the past year or two to write a decorating book that will be released this September! KariAnne is the author of several other books, too, including her newest book on decorating styles. You can find her new book The DIY Style Finder here and her other books are here. Get another entry into the epic giveaway by commenting and entering on this post on Thistlewood Farms blog! The other friend featured on my book tour that I want to introduce you to today is Sandy, the creator of the inspiring blog Reluctant Entertainer. I love her tagline, Feast on Life! And boy does she ever live that out! 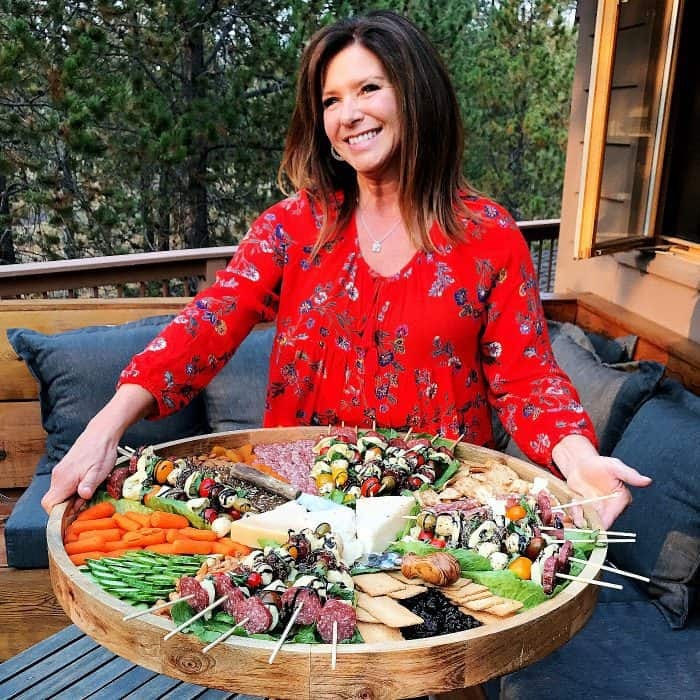 Not only does Sandy savor her own life, from enjoying nature in the great outdoors to traveling extensively with her husband, but they open their home to be hospitable to many people! She serves good food and shares conversations around the table to build true connections and relationships. I share lots of tips in Dwelling for gathering a community, friends and family, as well as for being in inviter of people and a joy bringer. Things Sandy does so well! You’ll find all of her recipes, inspiration and tips for genuine hospitality, home and life on her Reluctant Entertainer and Instagram. Also, I LOVE all of the amazing charcuterie boards she makes. You’ll be inspired, go check them out! Sandy is a true delight to follow! You can get another entry in the epic giveaway by commenting and entering on this post on Reluctant Entertainer! 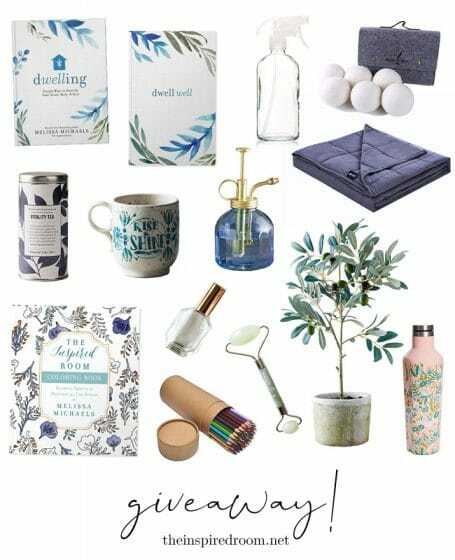 If you haven’t yet entered the giveaway on The Inspired Room or the other blogs mentioned, you can do so here! One lucky winner will win ALL of the items above! Thank you all so much for your support this week during my book launch. For the sweet comments, for sharing Dwelling with your friends and family, for the kind reviews…it all means so much to me. I am grateful for all of the ways you’ve helped me spread the messages of this book with others! Yes, I purchased and received my Dwell book, which I love, I also requested the Journal and sent the purchase # from Amazon, but have never received my Journal. Can you help me with this? Would be awesome to learn how to make a cozy home!! I love your blog and am so impressed by these prizes!